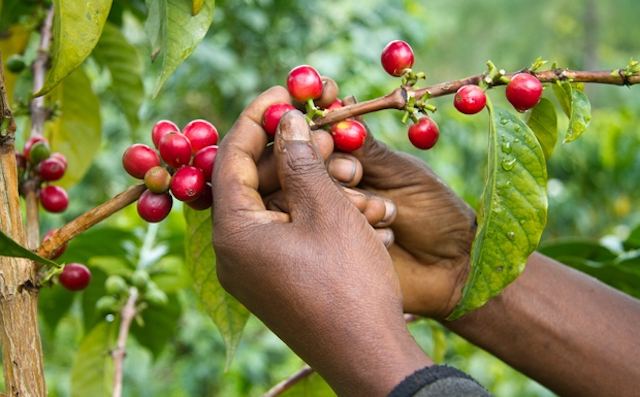 A new program will provide training and support to farmers in Ethiopia, Kenya and South Sudan. Today, Nespresso announced a series of new sustainability initiatives — including a partnership with TechnoServe to support smallholder coffee farmers in Ethiopia, Kenya and South Sudan. And read more about how Nespresso is focusing on quality and sustainability to produce benefits for farmers and their communities.